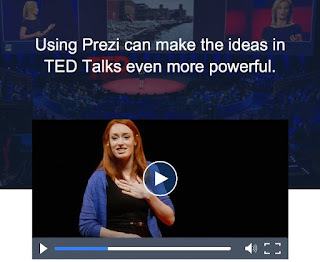 Mathematician Hannah Fry offers 3 compelling (and verifiable!) tips on finding the perfect mate. Watch her concepts come to life, when combined with the magic of Prezi. 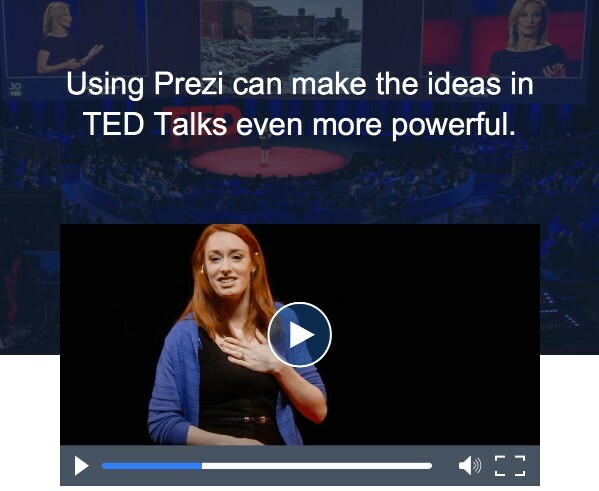 Using Prezi can make the ideas in TED Talks even more powerful.